“As President & Provost of London’s Global University, I am keen to engage with everyone within and beyond our community to help us meet our vision." “We want our distinctive approach to research, education and innovation to inspire our community of staff, students and partners to transform how the world is understood, how knowledge is created and shared and the way that global problems are solved. 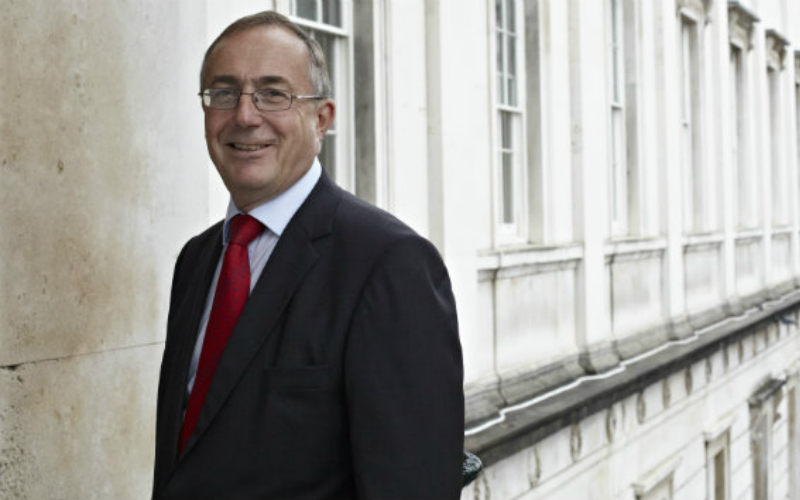 UCL President & Provost Professor Michael Arthur is internationally renowned for his contribution to education and to medical research. He joined UCL in September 2013. Professor Arthur is the former Chair of the Advisory Group for National Specialised Services (NHS), the Worldwide Universities Network and the Russell Group of Universities. He is a former Member of the Medical Research Council and a former US/UK Fulbright Commissioner. Full biography.